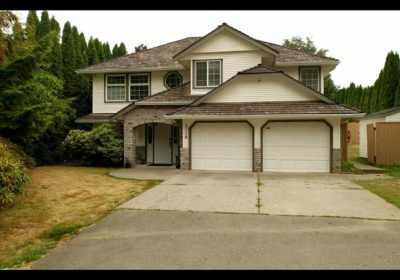 34869 HIGH DRIVE, ABBOTSFORD Just SOLD this beautiful property in ABBOTSFORD! 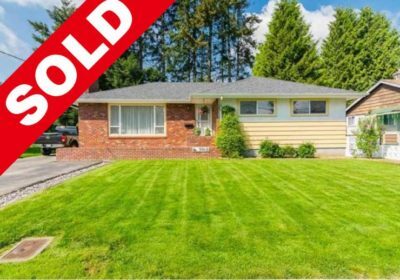 Congratulations and a big thanks to my clients Balraj Singh Gill and Gaganjot Singh Gill for allowing and trusting me to purchase this home! 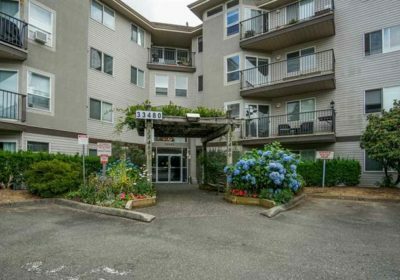 JUST SOLD THIS BEAUTIFUL HOME IN NORTH DELTA! 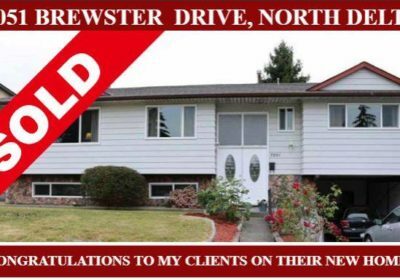 7051 E. Brewster Drive, North Delta Congratulations and a big thank you to my clients! Incredibly grateful for your trust and for allowing me to help on this journey! Congrats! 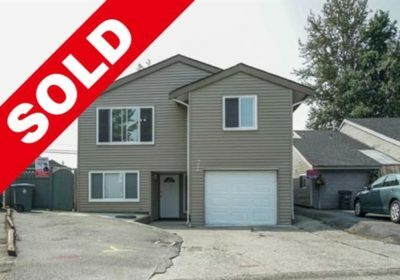 JUST SOLD THIS BEAUTIFUL HOME IN SURREY! 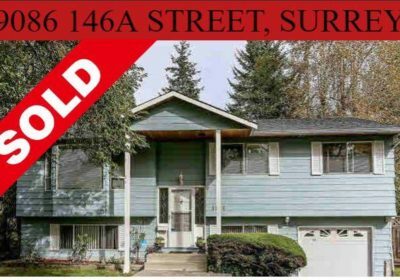 9086 146A STREET, SURREY Congratulations and a big thank you to my clients! Incredibly grateful for your trust and for allowing me to help on this journey! Congrats! 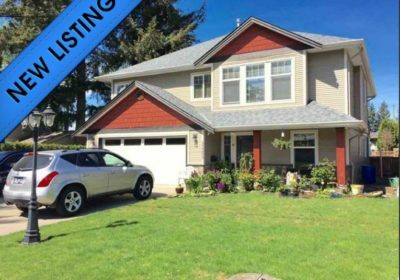 30674 CRESTVIEW AVENUE, ABBOTSFORD Just SOLD this beautiful property in ABBOTSFORD! 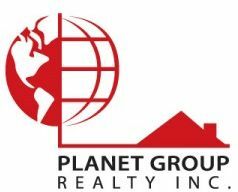 Congratulations and a big thanks to my clients Devinder Singh Dhaliwal, Baljit Kaur Dhaliwal, Satinderpal Singh Dhaliwal and Ravneet Kaur Dhaliwal for allowing and trusting me to purchase this home!! Contact me at 604-825-1550 to move into your dream home! 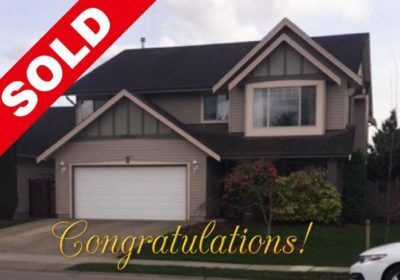 33681 MAYFAIR, ABBOTSFORD Just SOLD this beautiful property in ABBOTSFORD! 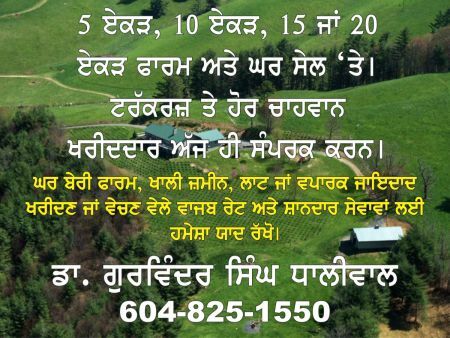 Congratulations and a big thanks to my clients Surjit Singh Grewal, Kharak Singh Grewal, Harpreet Kaur Grewal and Karamjit Grewal for allowing and trusting me to purchase this home! 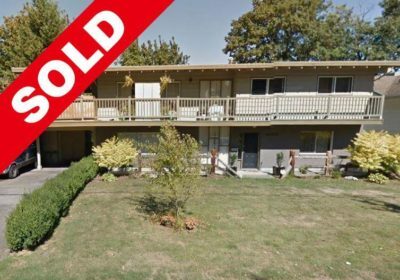 32253 AUTUMN AVENUE, ABBOTSFORD Just SOLD this beautiful property in ABBOTSFORD! 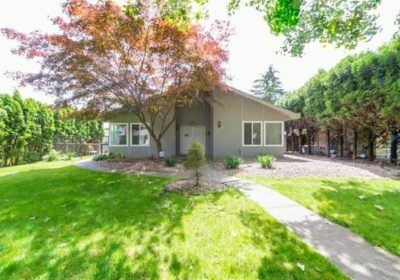 Congratulations and a big thanks to my clients Ravinder Singh Dhillon and Rupinder Kaur Dhillon for allowing and trusting me to purchase this home! Also, a huge thanks to the sellers Riminder Kaur Aulakh and Sunny Aulakh! Contact me at 604-825-1550 to find your perfect house!